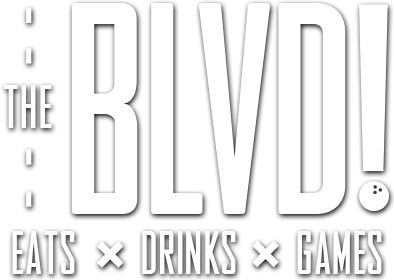 At The BLVD, we can plan all types of School Events including but not limited to Fundraisers, Awards Programs, Homecoming, After Proms, Sports Banquets, Lock-ins, Formals, and Graduation Parties! Why The BLVD you might ask … we have some much to offer including, venue exclusives where the entire location is set aside for your group; customized buffet stations; state-of-the-art video games, ropes course, bocce ball, laser tag & bowling; plus, we can enhance your event with a DJ, karaoke, or a variety of additional entertainment. To talk capabilities, contact our group sales department today.